ctiveness of birth control devices has risen significantly in recent years, making it easier than ever for couples to choose if or when they want to start a family. Unfortunately, not all of these devices are entire free of defects. 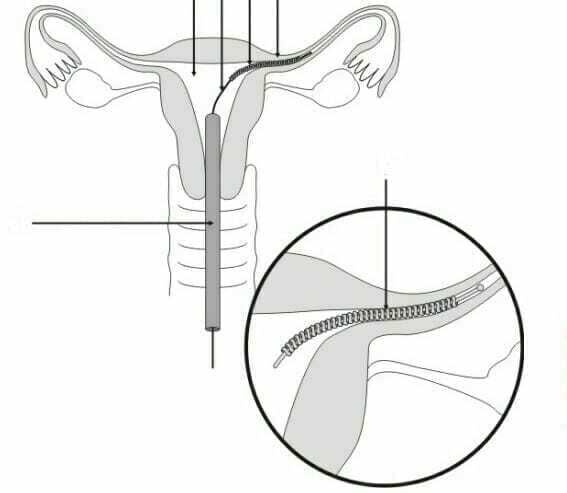 The Essure Birth Control Device, in particular, has had some nasty side effects for a number of patients who use it. The culprit in these cases might be defects in the product itself, or it may be in the way the doctors install it. Several lawsuits allege that doctors have not been properly trained or instructed in the installation, while others blame defects in the testing structure that allowed Essure to secure FDA approval. If you have been experiencing adverse symptoms after getting an Essure device placed in your body, you may need to undergo a medical examination to determine the cause. McWhirter, Bellinger & Associates has a long history of fighting for clients in South Carolina who have been the victim of medical malpractice and careless product design. If you contact us for a free initial case review, we will help you figure out what steps you need to take to secure compensation, and will offer to represent you if we think your case is promising. Call (888) 353-5513 to get your free case review today.